For men or women / All skin types. This facial has been designed to keep the skin healthy and refresh, it is a maintenance facial that comes with a little bit of extractions, will leave the skin fully purified. This facial is specifically designed for sensitive and sunburned skin, also for those who have rosacea, the special products used for this facial will help stimulate collage production to minimize further damage. 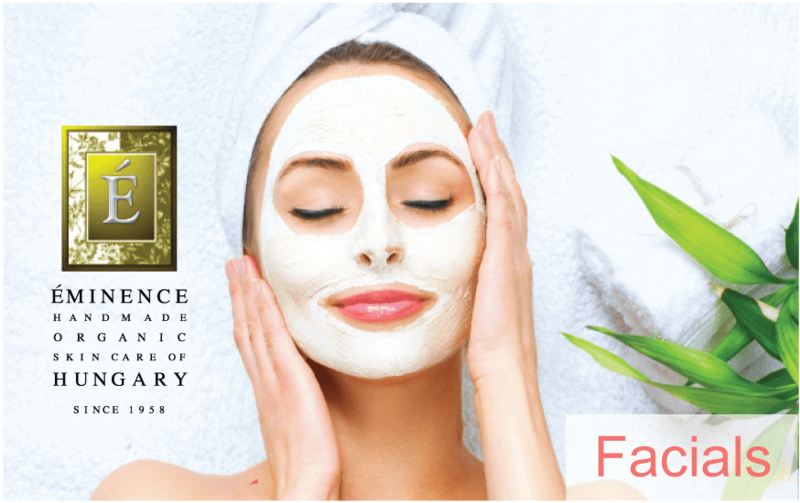 This facial made for more mature skin will increase the moisture level in the skin using special selected ingredients in our products to deliver rich emollient, that will combat and slow down the aging process, this facial also comes with an eye treatment. For normal to dry skin under 35 years old. 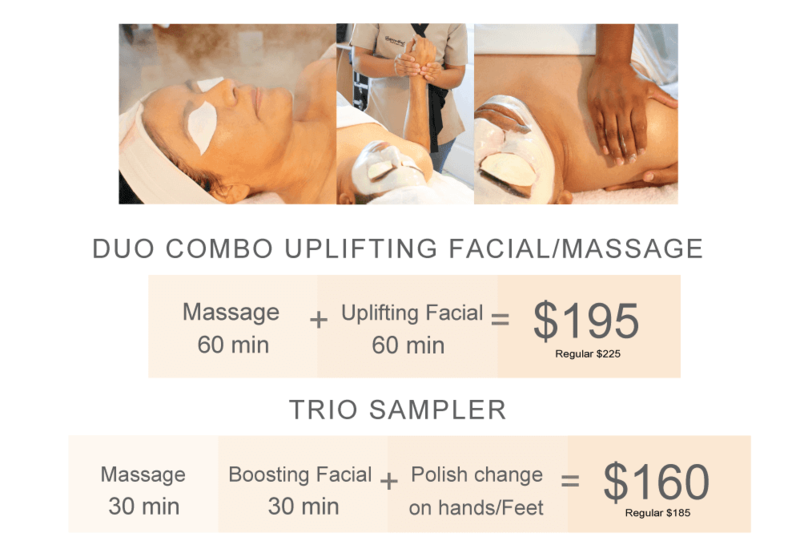 This facial will boost your skin and make it look radiant, it is the perfect facial before any special occasion. This facial was designed to help with the skins elasticity. The products used in this facial will help strengthening and deliver a boost of anti-aging ingredients that will plump and firm the skin to make it look younger. This facial targets the skin types that is producing to much oil, it will help control it and keep it more deep clean, proper monthly facials is important for this skin type to prevent breakout and blackheads.